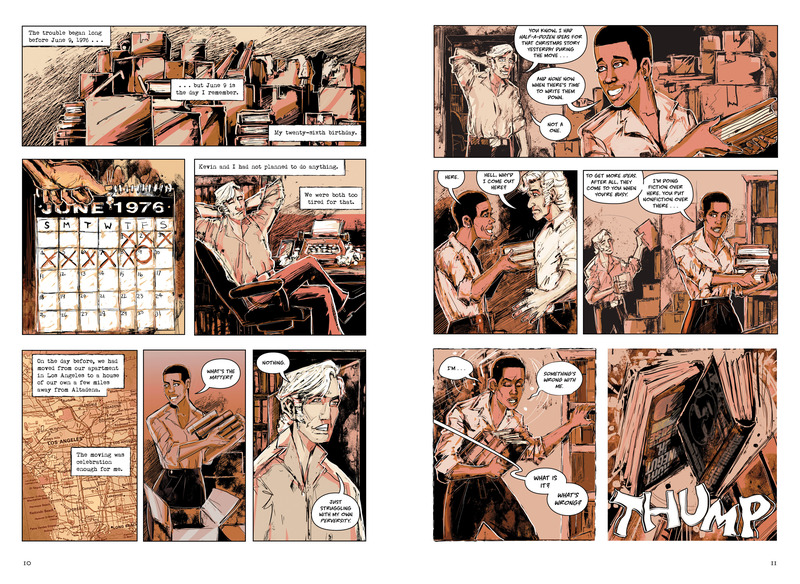 Not surprisingly, artists Damian Duffy and John Jennings felt especially daunted by the chance to adapt renowned speculative-fiction writer Octavia Butler&apos;s beloved Kindred for a new graphic novel edition. "It was like, this is awesome, we got this project, it&apos;s, like, our dream project! Yayyy!," Duffy said. But excitement quickly turned to panic. "I have to do what now?" he also said to himself. In 1993 Butler spoke to NPR about her acclaimed work. "When I wrote Kindred, which is unmistakably of special interest to black people, I had a lot of trouble. All of a sudden, 15 publishers couldn&apos;t find a place for it," she said. "They just had no idea how to sell it as what it was." That&apos;s partly why Duffy and Jennings knew they had to get this right. To get started, Duffy read the novel again four or five times, making notes with each reading, and doodles in the margins. "My first draft of the script I wrote super fast, I wrote it in like two and a half months or so because I felt like, alright, we got the contract, let&apos;s get moving," he said. But he admits it wasn&apos;t very good. When he sent it to their editor she "cut it to shreds." 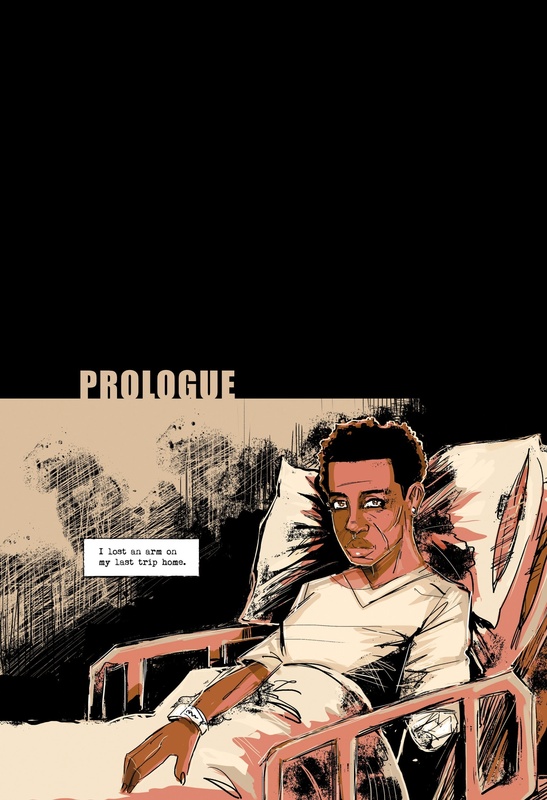 To visually differentiate the time periods in which Butler set the story, Jennings used muted colors for the present and vibrant ones for the past. "In a sense, she was trying to state how slavery and the remnants of it and the relevance actually, too, are still with us today, and they still sit with us. Dana becomes really comfortable with being in that space and that&apos;s really disturbing," Jennings said. 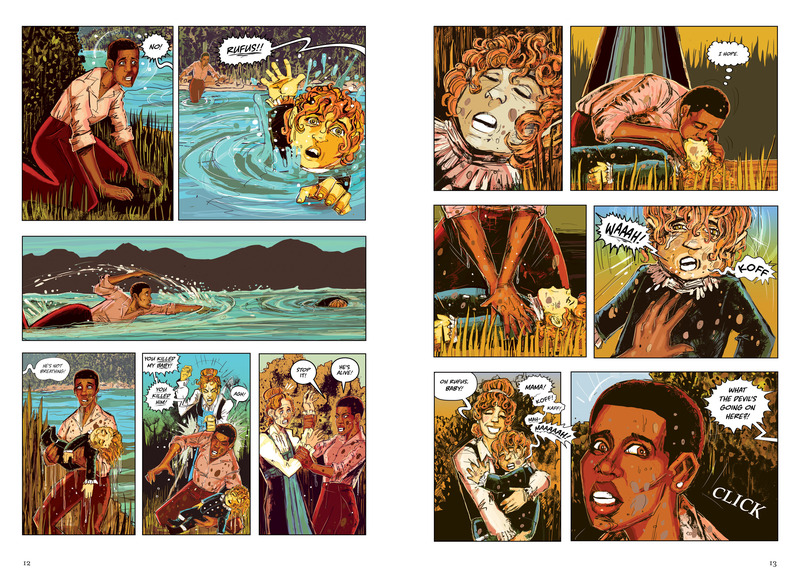 Jennings said illustrated works of fiction are extremely powerful storytelling tools. "You want teens to young adults to pick up this book and say, &apos;Hey, this is really, really disturbing, and beautiful, and I want to know about this woman. I want to know more about this person and how she writes and why she was writing what she was writing,&apos; " he said.